Situated on Pollockshaws Road at Shawlands Cross, our Shawlands restaurant was established in 1985. 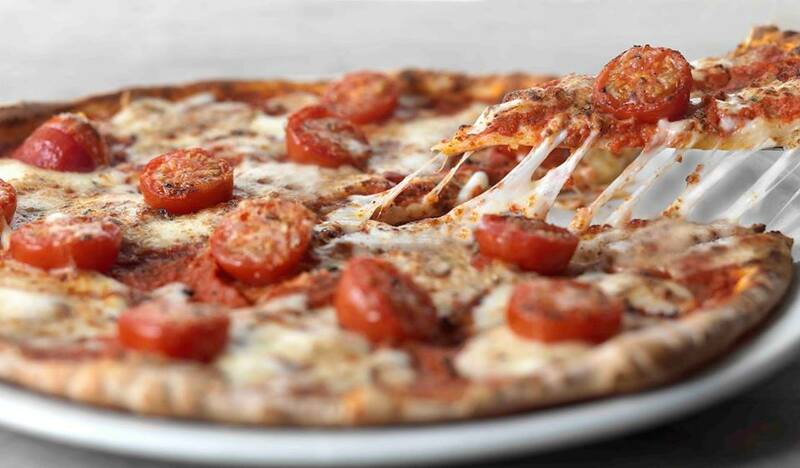 25 years on it continues to serve Glasgow’s South Side community, providing home-cooked Italian cuisine in a family-friendly atmosphere that everyone can enjoy. 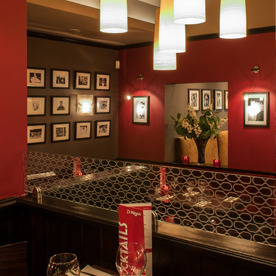 Dining is a relaxed affair and like all Di Maggio’s restaurants, the Shawlands branch is very family-friendly with colouring sheets and games for the kids. 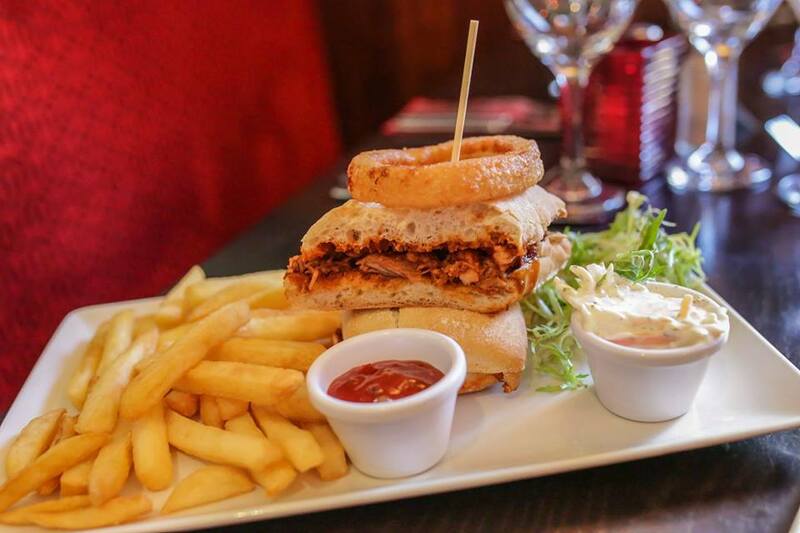 The full Di Maggio’s menu is on offer alongside great value lunch and pre-theatre deals and there is also a full carry-out and delivery service available. 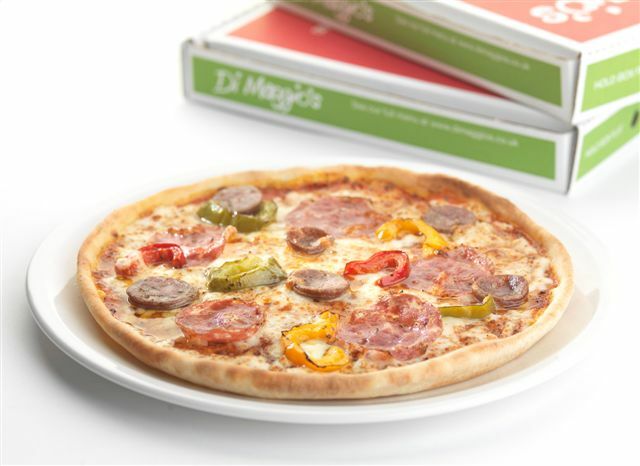 Di Maggio’s Shawlands is in the perfect location for a quick bite before a concert or match at Hampden Park. Book early to avoid disappointment! Amazing food as always, one of my all time favourite restaurants and even after all these years the food, atmosphere and staff are what makes this restaurant a staple favourite for me to come back to time and time again. Good food, good service - enjoyed our visit. Di Maggio's is always a safe bet. We try to go once every 1/2 weeks and it never dissapoints. I bring my two grandchildren to DiMaggios, Shawlands during school holidays. Although it's some distance from where I live it's worth the journey. The service and food are excellent and my grandchildren love the kids menu. I asked for extra garlic on my spaghetti. When it came it didn't taste of garlic at all so the waitress gave me some garlic oil. When the bill came you had charged me £1.80 for the garlic request!!!! Unbelievable! I have NEVER had a restaurant charge me for flavouring their damn food. The service was very good, waitress was very pleasant and welcoming, I had ricotta and spinach ravioli which was nice, but not as nice as other Di maggios I have been to, my daughter had penne pepperonata which she said was nice but far to much veg and very little pasta the sauce was very nice though. Deserts were huge and yum. Cannot fault service at all from start till finished but felt bit disappointed with the main courses compared to last visit. Pizza was a bit undercooked but otherwise was nice. For starter I had bruschetta- a lot of onion and very little tomatoes. Main course was a pasta dish it was nice but not very hot. Had a wonderful dinner for my boyfriend’s birthday, staff were lovely and food was beautiful. Staff also gave my boyfriend some free ice cream to say happy birthday! Will 100% be back. Having being regular customers in di maggios shawlands we love the food and the waiting staff are extremely friendly bar one the managers who could not be more unfriendly and impatient if he tried. I've only ever had great food and great service here. Recently had family dinner for my daughter's 18th and she loved it. The music was very low unable to hear it. Food was amazing. Staff very attentive. Will be back. I had a lovely birthday meal with my daughter and 2 grandchildren. 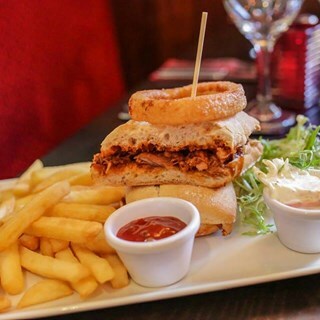 We come to DiMaggios as the kid and meal is excellent for my 3 year old granddaughter, the staff are so helpful and friendly and the restaurant has a great atmosphere. Very enjoyable pre Christmas lunch. Food great and service just right. Excellent meal and service - 6 of us all enjoyed it. Thank you Di Maggio's! Excellent meal and excellent service enjoyed by our group of 4 people. Winter menu is excellent with plenty of choices and ample servings.